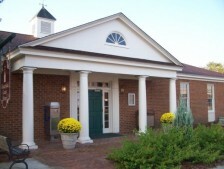 The Chesterfield County Library System was established in 1967 and has grown to include five libraries in the towns of Chesterfield, Cheraw, Pageland, McBee and Jefferson. All the libraries offer a complete range of services, including computers and internet use, wifi, fax and copy availability, interlibrary loans, ebooks and more. 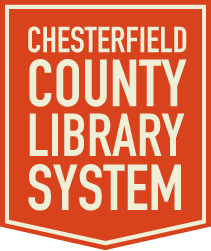 Vision: The Chesterfield County Library System is dedicated to serving the citizens of Chesterfield County. Our vision includes free and open access for all citizens to uncensored information and records of cultural progress. Mission: The Chesterfield County Library System's mission is to assemble, preserve, and administer, in organized collections, books and related educational and recreational material, in order to promote enlightened citizenship and to enrich personal lives through the communication of ideas. 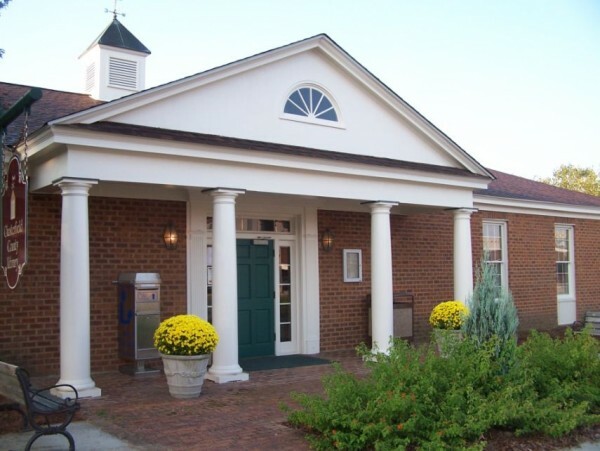 The Chesterfield County Library System will serve the community as a center where people of all ages may be encouraged in continuing education, and in constructive recreation through a collection of easily accessible materials covering as wide a variety of viewpoints as is practicable.